Indianapolis, IN (April 2017) – The IUPUI Division of Undergraduate Education will celebrate student and faculty successes at the sixth annual Spring Awards Convocation on Friday, April 28, 2017, from 3:00 p.m. to 6:00 p.m. at Hine Hall. 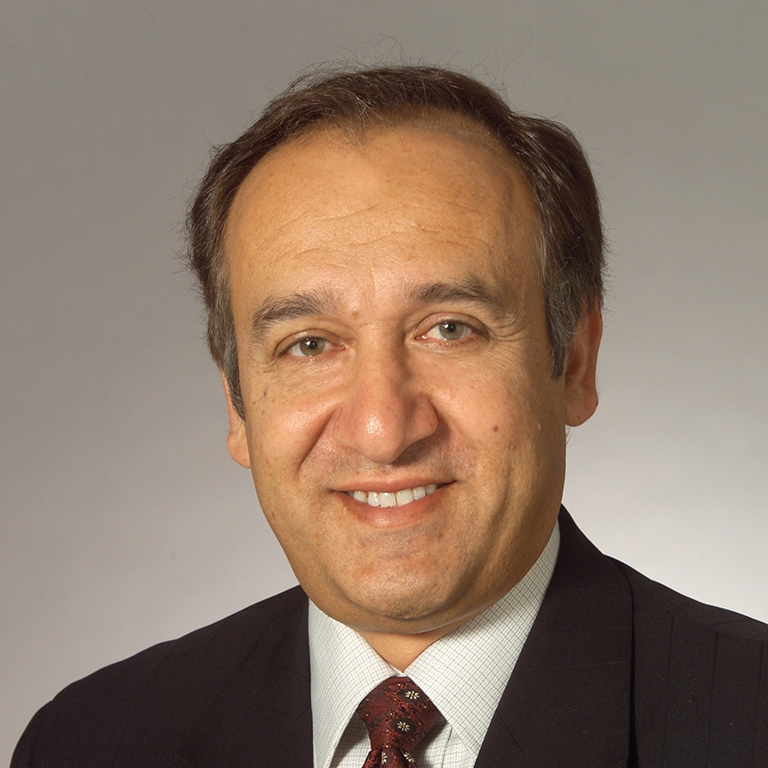 This year’s convocation theme is “How Can I Make the Campus More Welcoming for Other Students?” IUPUI Chancellor, Nasser H. Paydar, will be the keynote speaker at the event. Student awards will be presented in the following categories: Evenbeck Scholarship Mentor of the Year Awards, University College First-Year Seminar Outstanding Student Awards, and Division of Undergraduate Education Department Awards. These awards recognize outstanding student effort in pursuing educational goals, as well as efforts the students engage in to impact the community to promote positive change in the lives of others. Special recognition student awards are the Chancellor’s Scholar Award and the Christine Jakacky Mentor of the Year Award. Other special recognition awards include the Outstanding Service to Students Award, Barbara D. Jackson Outstanding First-Year Student Advocate Award, Tonja Eagan Faculty or Staff Service Award, and the Trustees’ Teaching Award. These awards recognize faculty, staff, and community dedication to IUPUI. The convocation will be followed by a reception, which includes musical guest Trevor Rood playing the piano. Professional photography opportunities will be available during the reception for awardees and their families.